The Footwork Dance Ensemble’s purpose is to promote the art of dance. It seeks to advance the art form of dance by addressing the needs, concerns, and interests of the community and the dance members. This company gives the members, as well as the community, the opportunity to experience new aspects of the art of dance. Through promoting the art form of dance throughout the community, the members will grow in their performance skills, individual talents as a dancer, and overall dance education. Footwork Dance Ensemble was established by Connie Sweeney in April 2011 and is currently under the artistic direction of April Sirokie. 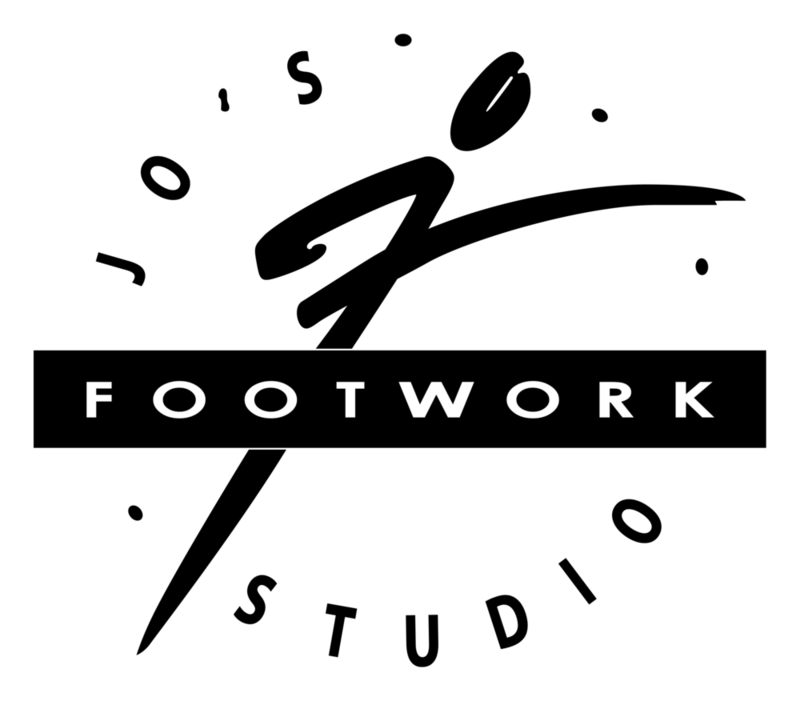 Jo’s Footwork Studio, Western Springs, is home to Footwork Dance Ensemble. Currently, the Ensemble has a senior and a junior membership. Ensemble members range in age from 10 to 17 and hail from Western Springs, LaGrange, LaGrange Park, LaGrange Highlands, Hinsdale, Brookfield, Tinley Park, Burr Ridge, Willowbrook, Westmont, Countryside, and Downers Grove. April Sirokie, Artistic Director Footwork Dance Ensemble, is a native of Indiana, has extensive dance training in Modern, Jazz, Contemporary, Ballet/Pointe, Partnering, Ethnic Dancing and Musical Theater. Her credentials include Choreographer and Performance. She has a BFA in Dance Performance from Ball State University and was recently named Artistic Director of Footwork Dance Ensemble at Jo’s Footwork.